I’m seeing a trend toward increasing prescription in selling. By that, I mean marketing, sales enablement, or management are prescribing the activities, actions, scripts, conversations their people should be having. Many of the new technologies seem very focused at providing prescriptive guidance to the conversations sales people have with prospects and customers. At much higher levels, there are very richly scripted conversations–which must be working at some level, otherwise why would they be so popular. Most of the situations I see these applied to are transactional types of buying, or focused on a very specific program. I wonder about this approach, however, particularly the ability to achieve long term growth and success in complex B2B discussions. When we talk about effective coaching, we always contrast the “non-directive” and “directive” techniques. Non-directive focus on getting the person to think critically about a situation, to assess, evaluate, and develop their own answers and approaches. It’s based on the principle, “Give a person a fish and they eat for a day, teach a person to fish and they eat for a lifetime.” Non-directive coaching is very powerful in developing the long term capability of sales people to figure things out themselves. By contrast, “Directive” techniques are precisely that. 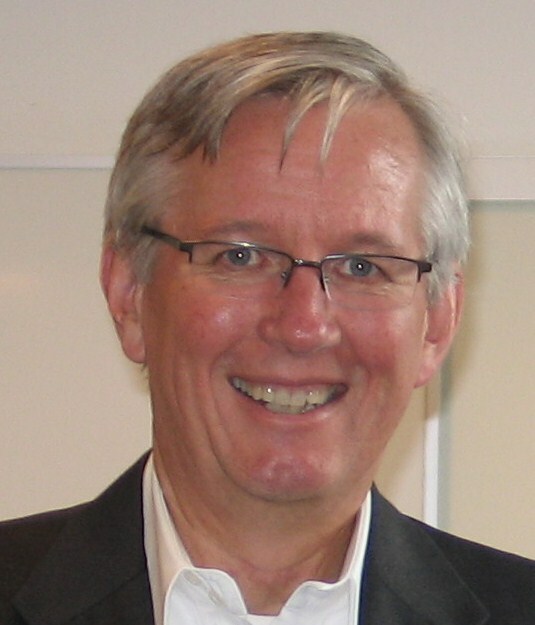 The sales person is told exactly what to do and expected to execute with precision. Experts say, directive techniques are problematic. First, the direction has to be precisely on target, otherwise the person is likely to fail. Second, is the issue of ownership. The sales person has less ownership in the outcomes. Third, it doesn’t grow the capabilities of sales people, they can only do what they are told to do and don’t have the ability to do more. Fourth, it builds resentment in the individual. People don’t like being told what to do, particularly those developing as professionals. As I reflect on what we are trying to achieve in developing our people, coaching, teaching, and developing them to achieve higher levels of performance—and the current trend for highly prescriptive sales enablement, they seem completely at odds. Prescriptive selling works, at some level, it would be silly to disregard this. I worry about the trends I’m seeing in sales tools, marketing and sales enablement in trying to slam highly prescriptive approaches to everything our sales people do. I don’t believe it enables us to create the greatest value for our customers. I don’t believe it develops deep strength and capability in our people. I could be wrong about this, Dave, but I suspect some of this is a reaction to the inability of sales executives to hire salespeople that have the skills and traits to get the job done. 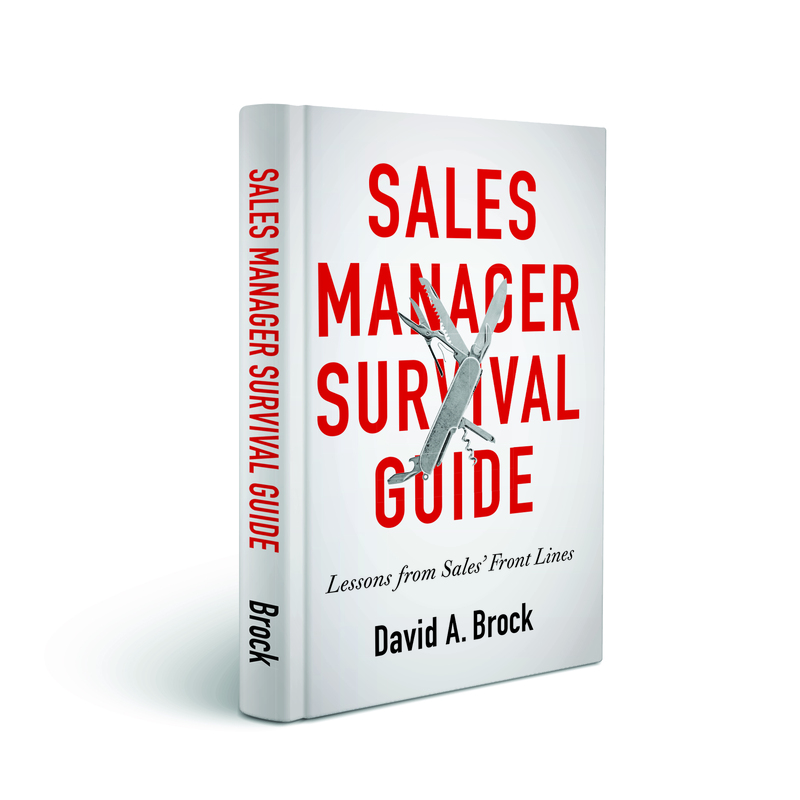 ESR (when we were around) determined that 20 to 33% of salespeople, depending on the industry, were just not suited for the positions they held. That means no matter what training, coaching, tools, technology, mentorship, they were given, they couldn’t be successful. But that doesn’t mean that companies who don’t know how to hire have given up trying to bolster up sales mis-hires. So, I think this prescriptive selling is a band-aid for not having the right people on the job. If one were cynical Dave, one might think along the following lines: What a great way to significantly reduce the cost of selling! We could downgrade the sales force, requiring less skill/capability and turn them into people that could only execute the prescription very well. 1. If things were that prescriptive, then why do we need people at all, we can convert the process into web based transactions. 2. But what about those situations that are more complex, those that are complex B2B problems/solutions, where many diverse interests have to be understood, aligned, and moved through the buying process. 3. What if how we sell and how we engage the customers became the core to our differentiation and value creation. 4. But 2/3 require a dramatically different kind of individual than 1. One capable of creative/critical thinking, high business acumen, great problem solving, strong conflict management, strong relationship management—to name a few skills. This is very different than the individual for 1. 5. Where do we source those for 4? Clearly, the people for 1 don’t have those skills and are unlikely to develop them. So we have to source differently, then look at different on-boarding, etc. 6. Then one thinks about career pathing for 1—-Hmmm……..
An overly prescriptive model feels like a robot is selling. Agile is the word which comes to mind to effectively engage customers. A playbook is important (science) but we need to call audibles (art). Customer engagement is earned and developed over time through listening & learning before prescribing. Prescribing can be a series of trial balloons (more art) before we are aligned & effectively engaged with our customer(s). Great sales reps have the innate skills but average sales reps need help delivering insight and understanding if that insight is actually making an impact. I couldn’t agree with you more, Bill. 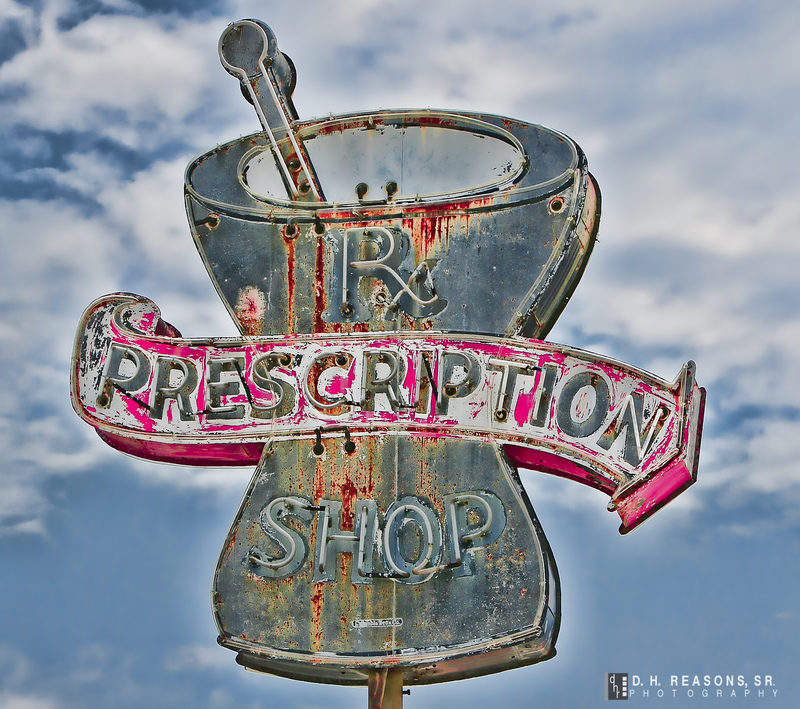 There are very powerful ways to leverage prescription in sales. However, too much of it really focuses on creating robots or dumbing down our sales organizations. I am not a fan of scripted selling. I believe it leads to too much focus on my message and not enough focus on customer requirements. I take the point made by Dave Stein that maybe it reflects the quality of salespeople being hired. I guess it might depend on the industry you’re selling into. Some products are highly technical and require selling and fitting into customer requirements. Others are simpler and either fit or they don’t. Maybe this prescriptive selling technique indicates there are less and less specialties being sold these days (maybe less innovation? Or copying of successful products) although, then again, one of the skills of the salesperson is to differentiate the product by selling themselves, which you can’t do from a script. Thanks Greg. I tend to think much of this is consciously or unconsciously oriented to dumbing down the sales organization. While there may be some value in some situations for a prescriptive sales approach, as a professional sales person in my 28th year I too am not a fan of “scripted” sales processes. I do believe that there is an order of operations during the sales process that mature sales people understand but beginning sale people may not. So, as training tool it may have some value. Personally, I always have an outline of what I want to say and do in a meeting, presentation… but that is simply a guide and often times I have to be flexible to adjust to the situation. For me that is the art and the excitement in what I do. I find sales to be a very creative process so scripting is problematic for me. In my experience the scripted sales approach often comes off as an interrogation and that is not a recipe for success. I once went on a call with my VP who wanted to show me the power of a scripted process in action with a live customer. Not only did he fail in front of me, I was never again able to get back in the door to see that customer. Personally, I would go a little farther up-stream and ask why in universities around the country we are not teaching personal sales skills in the communications or business schools? The opportunities for college graduates with even a little bit of exposure to sales and a few sales skills would create a win/win opportunity for both graduating students and employers. 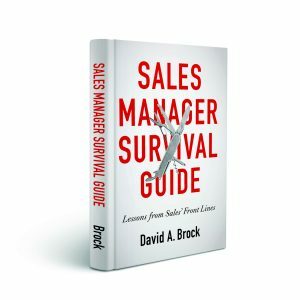 In my research, nearly 20-25% of CEO’s actually come from Sales to begin with. On the few occasions in my career where it was mandated that I use a scripted process I simply found a way to not do it. At the end of the month, quarter and year when my numbers exceeded my budget, no one seemed to care.